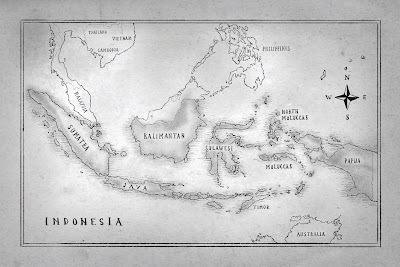 "I have long anticipated a book that gives this kind of perspective on Indonesia: half journalistic, and half exploration through various literature, woven together in a narrative resembling a travelogue. This has enabled Andreas to gaze into some frequently-overlooked corners, such as his dialogues with pilgrims visiting Sukarno’s grave, or with the step-sibling of Aceh’s charismatic leader. With this approach he has the freedom to delve into some big conflicts, such as the Indonesian revolution and the tragedy of 1965, but also local sectarian conflicts that are breaking out everywhere. It's an extraordinary testimony of the interrelationship that results when power intertwines with racial and religious sentiments." "‘There’s never been a book so thoroughly covering various sufferings and violence in the vast Indonesian archipelago. Andreas Harsono uncovered the black veil that wraps gross human rights violations as well as religious and ethnic violence in Indonesia. 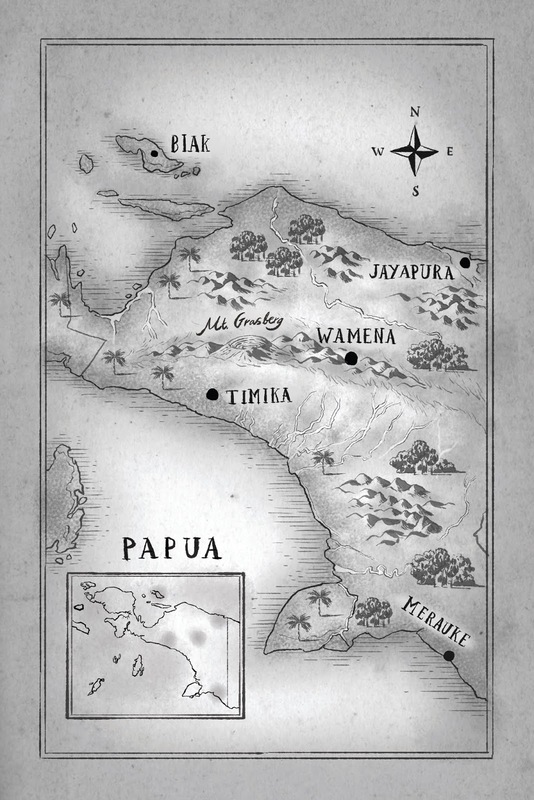 He moves from one tribe to another, from Sabang to Merauke, shocking our humanity. He visited mass graves, framing them in this book. It’s about the importance of upholding human rights in governing Indonesia. His moral message is very clear, stop all violence, never again!" "A masterful craft of eye-witness narration." "President Suharto’s resignation in May 1998, after three decades in power, triggered political changes in multi-ethnic, multi-religious and multilingual Indonesia. Many ethnic and religious groups demanded more of a say in their political, economic and cultural domains. Some of them became involved in bloody conflicts. Andreas Harsono captured those efforts to find a new equilibrium with his travelogue." 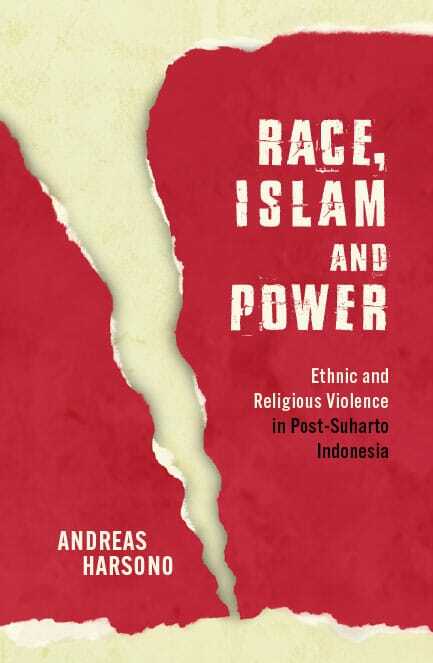 "Andreas Harsono is a human rights defender with a deep understanding of Indonesia, spending decades in his research and writing on various mass violence. He’s often misunderstood. Many Indonesians consider him a “traitor” or “a foreign agent”. In Papua, he’s often seen to be a supporter of West Papua independence but some see him to be a “government adviser”. I have known him since 2008 when he was visiting my prison in Jayapura, writing and campaigning to release many Papuan political prisoners. He’s actually a true Indonesian patriot who wants to see Indonesia’s pimples and gangrenes to be cured. He dares to take the risk – arrests, detention even murder – to write what he believes: that Indonesia should act on these serious human rights abuses. This book is all about that." "Andreas Harsono is not well known to the public but he is very well known among a small network of human rights activists, dissident scholars, Indonesian journalists, and foreign correspondents. He is often the fixer behind their stories – unacknowledged, unassuming, unselfish. Now he has shown just what a superb chronicler he is in his own right."